H264-Encoder The new H.264 Encoder is designed for the transmission of high-resolution picture data, especially for HD-TV applications.The encoder is extremely economical with 3 W power consumption at the maximum.Supported formats are HD (1920×1080px) andSD (PAL, NTSC) with netto data rates from 1,5 Mbit/s to 31 Mbit/s.Included in this data rate is a stereo audio channel between 32kbit and 384kbit.The encoder board outputs a transport stream to a 8 bit wide TS interface with clock and frame sync signal.The video input can be chosen between YPbPr, CVBS and HDMI; the picture resolution is up to 1080p@60Hz.The H.264 encoder can be operated autonomously.Power supply is 5V. 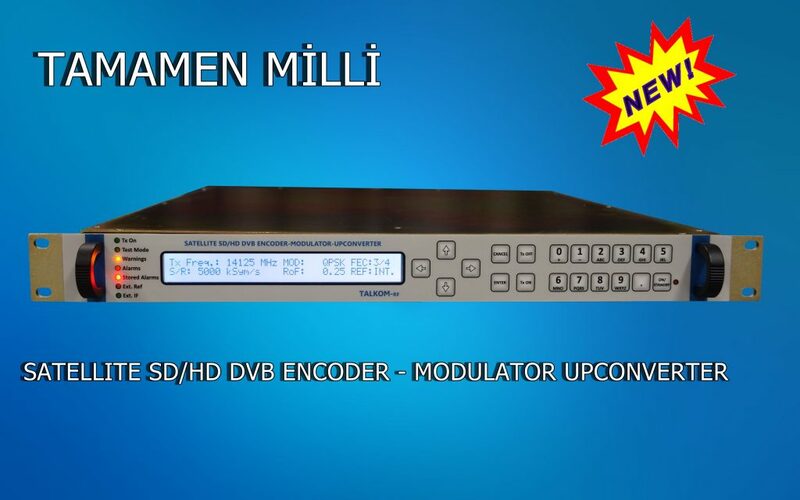 Modulator for DVB-S, -S2, are also possible. Owing to the I/Q modulator, the signal output is modulated directly on transmission frequency. 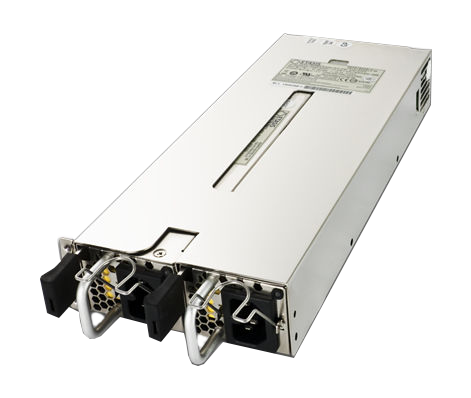 For more video channels, a multiplexer can be connected directly to one or both transport stream inputs. Thus construct an Ethernet bridge. The +3.3 &+5 Volt total outputs shall not exceed 120W.